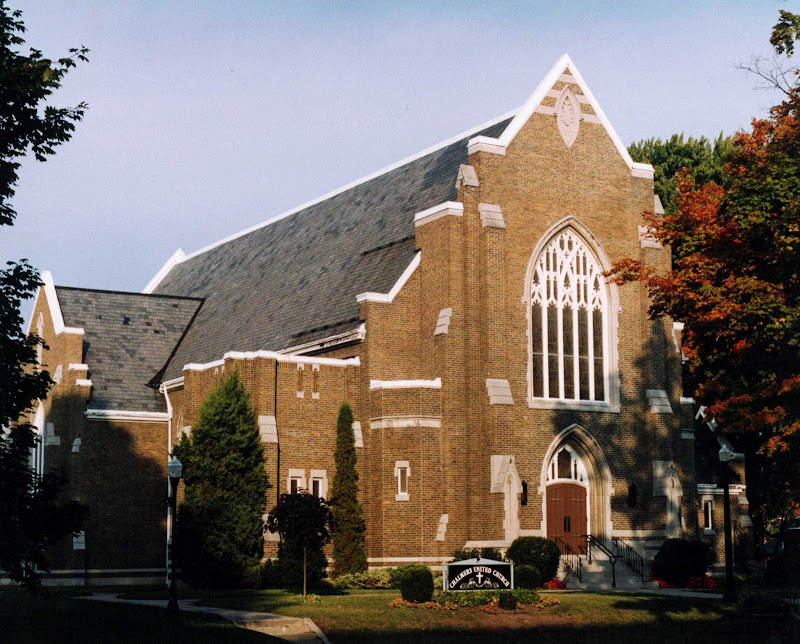 We are an evangelical and Reformed congregation located downtown Woodstock, Ontario, Canada. We worship together every Sunday at 10am and 6pm, and gather for a mid-week prayer meeting every Wednesday at 7:30pm. All are welcome to come hear God's word preached and experience the love of Christ among sinners saved by grace. 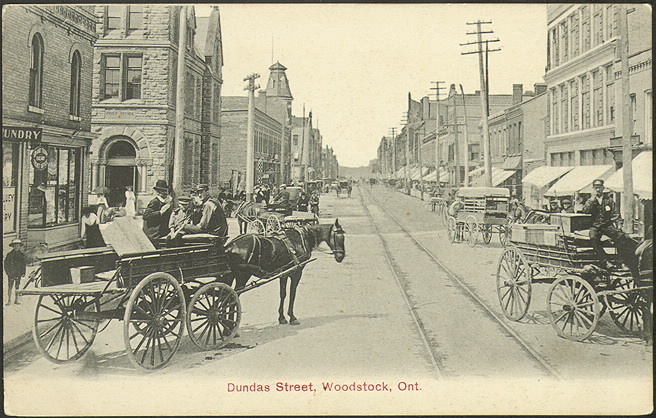 15 Vansittart Avenue, Woodstock, ON, just north of the intersection of Dundas and Vansittart. Nursery is available Sunday mornings, and our building is wheelchair accessible. View Map. "Oh come, let us worship and bow down; let us kneel before the Lord our Maker. For He is our God, and we are the people of His pasture, and the sheep of His hand." Sundays @ 10am and 6pm.